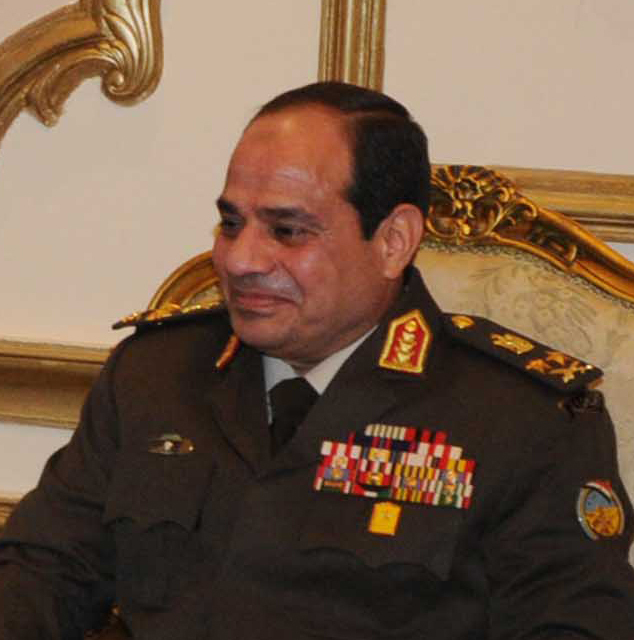 Egyptian Election: “Farce” or “Quest for Security”? Mekay is a California-based reporter specializing in the Middle East. He worked for the New York Times and Bloomberg News. He is a former John S. Knight journalism fellow at Stanford University and a former investigative reporting fellow at U. C. Berkeley. He said today: “I’ve covered many elections in the Middle East. With the exception of the ephemeral electoral experience of the ‘Arab Spring,’ many of them were actually rigged. This Egypt presidential election is a return to the rigged past of Mubarak. It is almost comical. “The military junta must feel that the West is so much on their side that they are so brazen in their rigging attempts. They are not as subtle as Mubarak. … The popular boycott was massive and yet the military junta, which runs the local media, would have us believe that the turnout was huge.